Diabetes isn’t a purely human condition and while it is more common in older pets, it can strike any domestic animal at virtually any time. Unfortunately, the number of pets being diagnosed with diabetes is increasing year on year, something which is largely attributed to their lifestyles reflecting our own – more sedentary, with greater reliance on manufactured convenience food. Like the human version of the condition, pet diabetes occurs when your pet’s body can’t use glucose normally or doesn’t make enough. Fortunately, the condition is now more manageable than ever before. 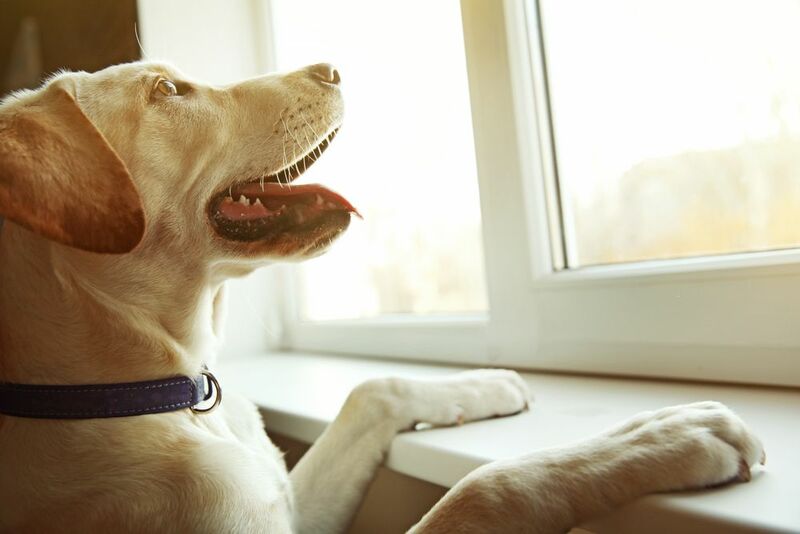 If your pet has recently been diagnosed with diabetes, you will undoubtedly be considering what things you can do to help manage your beloved pet’s condition. Here are our top 6 tips for helping to treat pet diabetes faster. Managing your diabetic pet’s diet is the single most important thing that you can do to help manage his condition and improve it. While studies continue to throw up different ideas, the general consensus is that a high fiber, low fat diet is the most suitable for managing diabetes mellitus. One of the reasons for this is that fiber actually slows down the entrance of sugar into the blood, and will help your pet feel full so that he is less likely to overindulge. There are some manufactured foods that you can buy that are specifically designed to target animals with health problems like diabetes that necessitate a special diet. While this is fine for many pets, in some circumstances your vet may recommend that you give your furbaby prescription food. Our vet will be happy to advise you on the type of food best suited to your pet and the best way to go about switching to it. Regular exercise is crucial for diabetic pets to experience relief from their symptoms and get their blood sugar levels under control. However, it is important not to push your pet too much too fast. Instead, build up to moderate levels of exercise that he can sustain without too much exertion. The length and degree of intensity of his exercise should remain about the same each day as unusually long or vigorous sessions could cause his blood sugar levels to drop rapidly. Unsurprisingly, the two tips listed above this one are two of the biggest contributors to weight management. Since obesity is cited as a major cause of many pet health problems including diabetes, it is important that you do your best to reduce the weight of an obese pet, or manage the weight of one that is currently in the health weight range. Not only will this help to reduce diabetes symptoms, it could eliminate the condition altogether. Proper weight management also has plenty of other benefits including less strain on his heart and lungs, less pressure on his joints and lower risk of developing countless other health conditions. One of the key areas where diabetes can have a negative effect is on your pet’s eyesight. In fact, as many as 75% of dogs with diabetes go on to develop cataracts, which is the clouding of the natural lens of the eye, often within just 9 months of their diabetes diagnosis. While many animals undergo cataract surgery, you could help slow or reduce the risk of ocular problems in your diabetic pet by taking supplements such as Ocuglo. By regularly monitoring your pet’s blood, you can identify and potentially avoid dangerous fluctuations in his blood sugar levels before that can have an adverse effect on him. There are various tools that you can use to do this, including blood glucose meters and ketone test strips for his urine. If the results of his regular tests start to creep towards being particularly high or low, you have time to take evasive action that could save him from a potentially serious medical emergency. Your vet has the education, training and experience to be able to effectively support you and your pet with all medical problems, including a diagnosis of diabetes. If you are looking to obtain a diagnosis or if you want to discuss different ways to manage your pet’s condition, our vet should be your first port of call. If you would like further advice and support, our experienced and professional team are on hand to help. Please contact our offices with your query or to arrange an appointment.